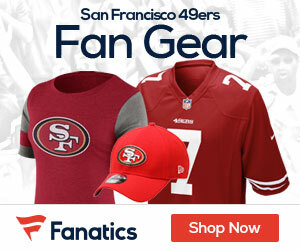 Poll: Who Wins the Giants vs Niners Week 6 Battle? 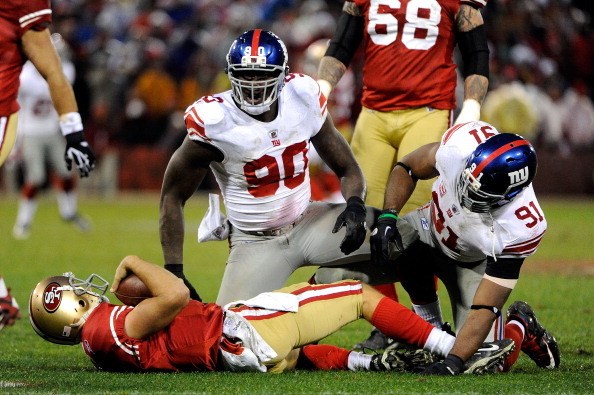 Who Wins the Giants at Niners Week 6 Battle? Be the first to comment on "Poll: Who Wins the Giants vs Niners Week 6 Battle?"